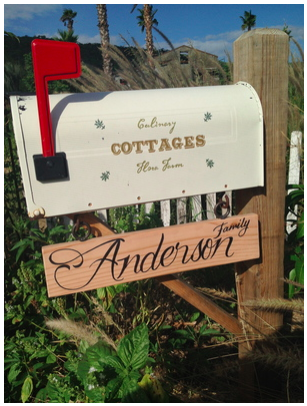 Complete this Arrival Notice in advance of your stay at the Culinary Cottages. To make your arrival and stay the most pleasurable possible, please take a moment to complete this Arrival Notice form (at right), in advance of your stay at the Culinary Cottages. > Return to Owners Login Page and Directory.